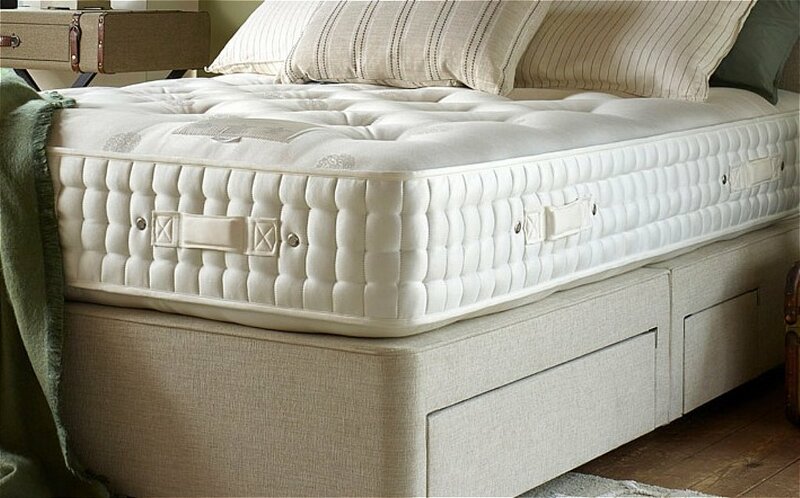 The deep luxurious feel of this divan bed is derived from hard working Microlution layers in partnership with the resilience of Posturfil spring layers. Airflow via the perforated lace cover means the generous layers of inherently fire retardant wools, softest cottons and absorbent flax ensure a natural sleeping environment. The chemically free and sustainable mattress cover is so soft to touch. I would like more information about Emerald 14000 Mattress by Harrison Beds.